Baldur, son of Odin, is known in Norse mythology as the god of beauty and light, peace and righteousness. Through the treachery of Loki, the trickster and god of fire and magic, Baldur is slain by his own twin brother with a spear made from mistletoe. He is condemned to reside in the Realm of the Dead until Ragnarök, the apocalyptic battle at the end of the world when the skies darken over and the destroyed earth will submerge under the sea. According to the legends, the earth will then re-surface and the innocent Baldur will return from the dead with the surviving just and true gods. A new era will begin on earth. 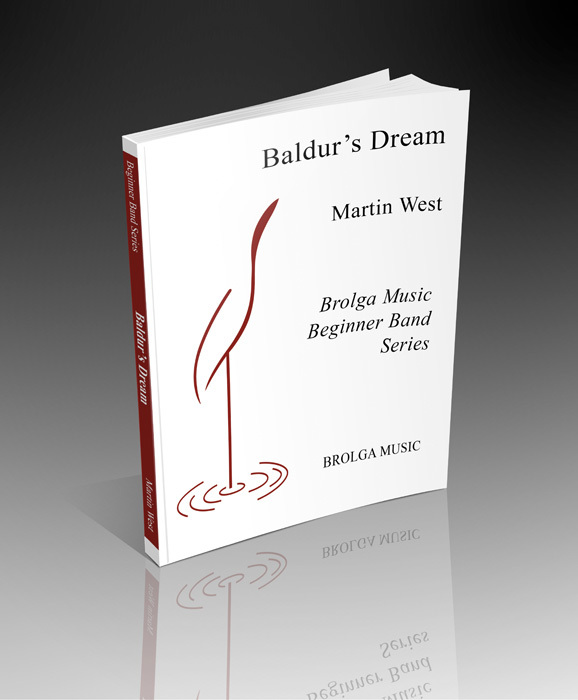 In Baldur’s Dream, we share memories and fragments of the life he once knew.